AUDIOPROBE is an audio solutions company founded by audio engineer Lynott Kim and professional recording engineer JJ Lee in 2010 with the goal of developing various high quality audio devices. We have been part of the digital recording industry since 1990. With our diverse and in-depth experience in the industry, we strike a balance between innovative digital skills and a strong analog foundation. AUDIOPROBE now offers its 2015 line of products. With the highest level of design proficiency backed by an understanding of musicians and engineers, we offer a richer and more sophisticated experience for our clients. Flawless Analog Circuitry and Use of Qualified Components. Advanced and Reliable Digital Signal Processing. Innovative Low Latency Device Driver Design. There is no way to deny that AudioProbe is a company which designed and developed their products to meet the world market standard. 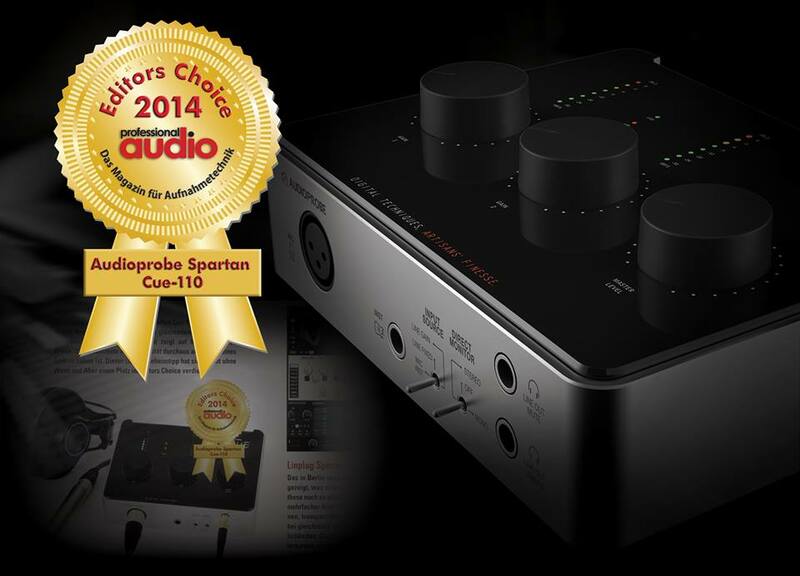 The awarded Spartan A audio interface as an Editors Choice 2014 is one of the instances that show the product from the company is pretty much quality-oriented. While most of the audio interfaces are made in China and now we can actually find something fresh. PROUDLY MADE IN KOREA. To get the best companion for the interface, the company has made a challenging decision which is to develop the LISA microphone. In order to keep their microphone fit perfectly to any audio interface on the market, they have enclosed two essential components - professional grade diaphragm & also impedance converter. Today, we are going to review one of their flagship model in LISA series, LISA1. Why? This is because we think that this microphone is gonna be one of the most affordable, great quality, as well as durable studio condenser microphone in 2017 for most of you who enjoy home recording! Yes, we mean't it! Sounds fishy? Please continue to read it. All models of LISA cardioid microphone series are equipped with large diaphragms for precise wide-dynamic-range recording. With studio professionals in mind, LISA9 is furnished with a 35mm diaphragm and a high-quality preamp. It will provide the precise recording capability for both voice and acoustic instruments. 34mm diaphragms, which both LISA1 and LISA3 are equipped with, are rarely found in other products within the similar price range. To ensure the best performance within home acoustic environments, LISA1&3 is designed as microphones with extra sensitivity, suitable for voice recording and Podcasting. Both models are bundled with a desktop tripod for your out-of-the-box recording experience. LISA1 is available in two colors: Red and White. 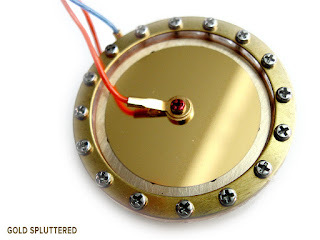 In addition to the same 34mm diaphragm, LISA3 has the internal low-cut switch. Experience the sounds of LISA microphones by yourself. Let the result speak, you hear the differences. If you are home recording user, you are definitely lucky enough to read this because this microphone gonna save you big bulks from getting other microphones which perform the same quality as this. Listen to the song where the whole vocal are fully recorded with LISA1. Interesting? Here is few points we would like to highlight why you should get this. Can you imagine that the microphone is just as small as your palm size (or probably smaller than that)? The LISA microphone is designed to be 30% smaller than any of the microphone in the market. Other than that, it is light enough which will never be a burden to bring around. You don't only bring the microphone, instead you bring along the sound quality. The LISA1 is available in 2 colors: Red and White. They are not only came with trendy look, but also has a metalic feel on their capsule. 34 mm? Mathematically, 34 mm is about 1.34 inches. This is a large diaphragm condenser microphone. 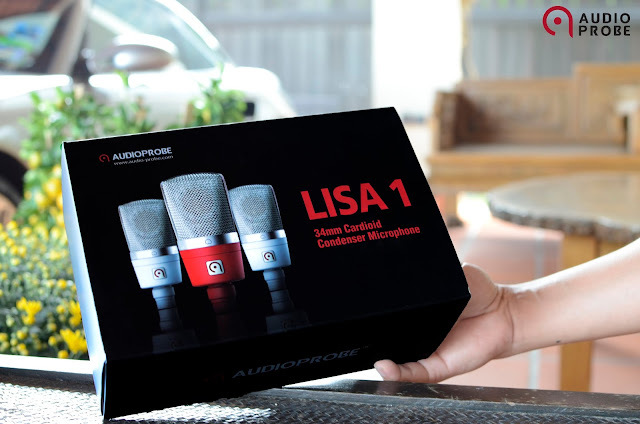 With quality large diaphragm, you are able to reproduce warm and smooth sound with LISA1. As we know, GOLD is a very effective electrical conductor. The LISA1 diaphragm is spluttered with a thin layer of gold on its surface. With this techniques, the microphone has much better transient response to any frequencies. The use of gold spluttering techniques are usually applied on any mid to high end condenser microphone. Image is just an illustration and does not represent the real entity. The high quality discrete components used to build LISA1 allow the microphone works perfectly with any of the audio interface in the market regardless of solid state, tube or any other preamp. Noise level is low even at gain of +40dB. 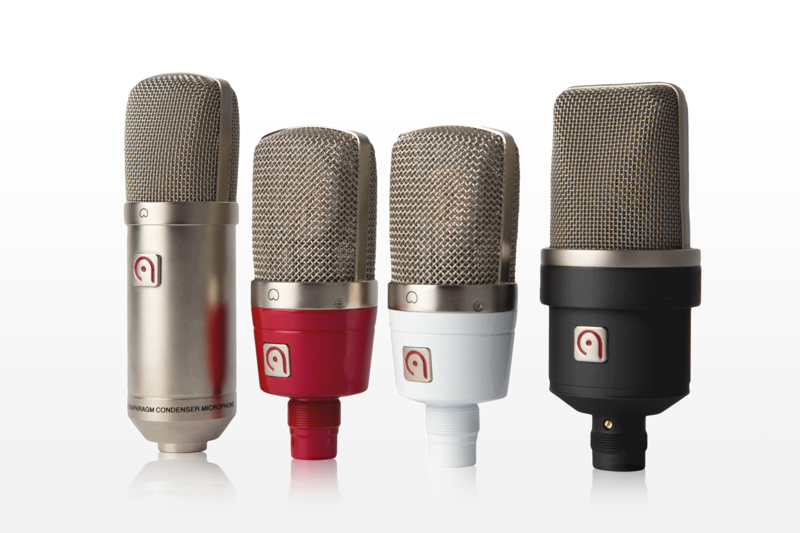 From our experience, you will get low noise, rich mid, and smooth low end for your recording. Highly recommended for vocal recording. A lot of you might be thinking, would this be too costly for all the fancy features? 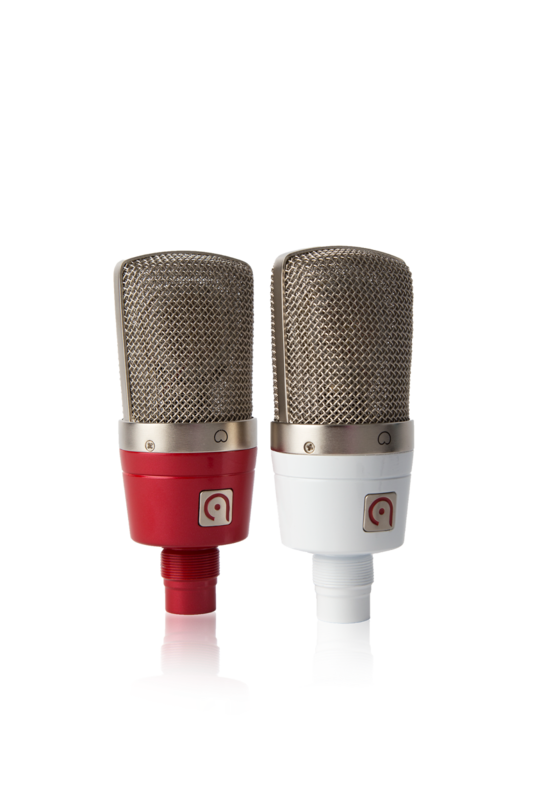 Surprisingly, you can get this microphone with a very little starting price that you can hardly find on any other microphone which share the same characteristics. 1. 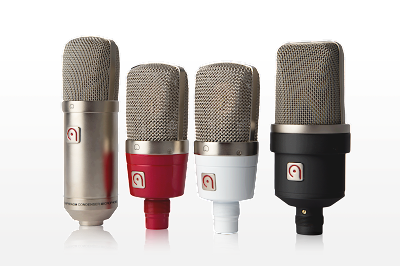 Solo musicians or budget users who just want an affordable but quality microphone to start their home recording projects. Don't forget to check out our unboxing video too. 1. What is Home Recording? According to Wiki, home recording is the Practice of Sound Recording in A Private Home, rather than in a professional recording studio. Yes, that's right! Instead of going to a professional recording studio, you are setting up your recording task in your own room at home. 2. Are You Serious? 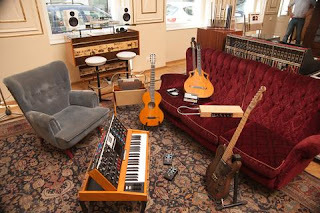 What Are The Common Places To Start A Home Studio? 3. Why Bedroom or Living Room? How About Other Spot In My Room? Your bedroom/living room may fill with some sort of absorption, reflective, and refractive materials that would actually help you to achieve minimum acoustic requirement to start your home studio. We will talk more about the Acoustic Treatment on next few episodes. *Note: Room with a lot of dead end corner may not be the best choice and require some effort on the acoustic treatment. 4. My voice sound awesome in my toilet/washroom! Can I use my toilet as a room to record my voice or instrument? Please Don't Try Unless You Are Trying To Get Any Other Effect Which You Can't Achieve In Your Acoustically Treated Bedroom! 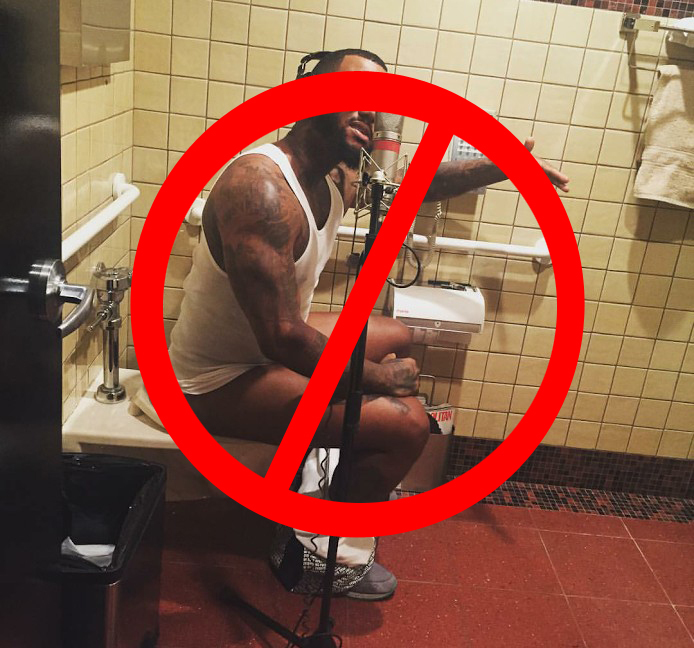 Your toilet is definitely not the best place to do any sort of recording. This is because our toilet is usually designed and built with reflective flat wall tiles that create a lot of flutter echoes and high humidity. We always want our recording as clean as possible for audio post processing(Mixing) job..
5. Does It Cost A Lot To Start Home Recording Studio? 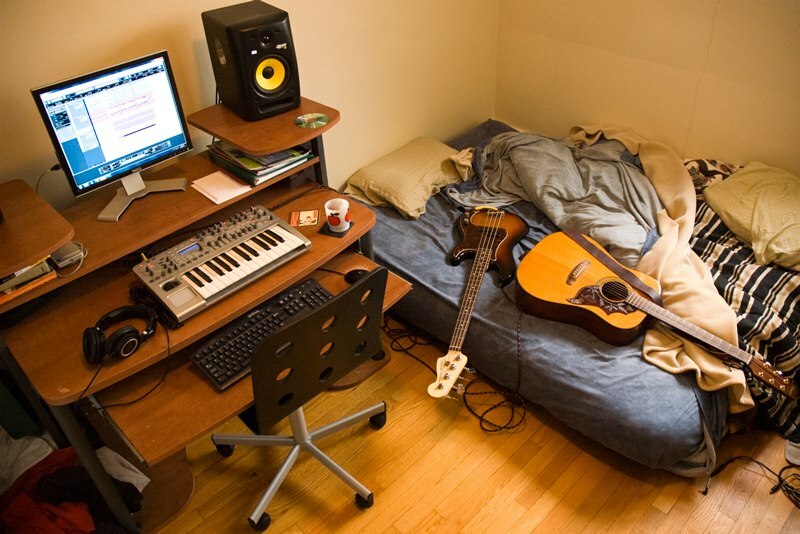 A home studio can be as expensive and beautiful or as inexpensive and funky as you want it to be. Always remember the First Rule, get a room which sounds the best and appropriate as a start. Most importantly, it makes you feel good working on it, and that it makes you want to come back. We hope the tutorial is simple, informative, and straight forward for those of you who just about to start your home recording studio. If you have any question, leave us some comment below or in our Facebook page. We will try out best to answer every question. Do stay tuned with us regularly to receive more updates on the next topics too. Perhaps the name ESI may sound unfamiliar to some of you but one thing you definitely have to know that ESI is one of the leading German vendors for professional and semi-professional audio equipment worldwide. Similar to other company such as Steinberg, Focusrite, M-Audio, ESI has been making top quality professional audio products such as audio and midi interfaces, keyboard controllers, studio monitors, and mobile accessories for over a decade now. 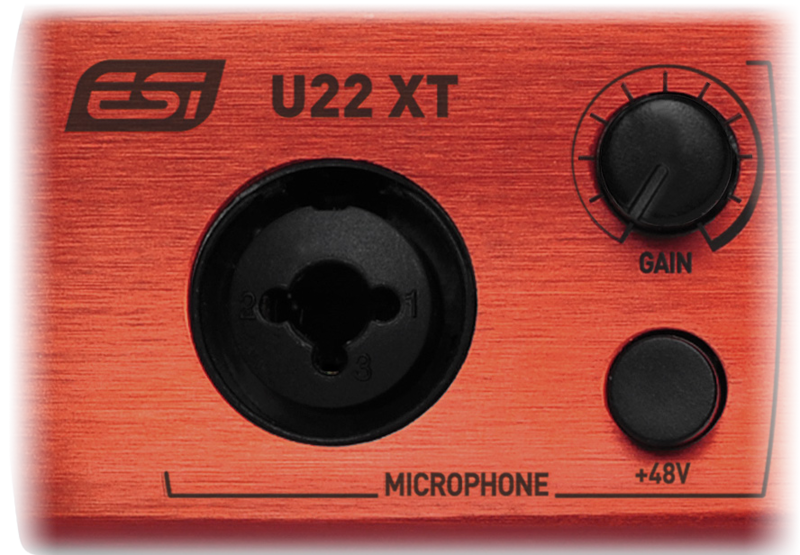 On January, ESI has announced their latest audio interface which is also known as the ESI U22XT at NAMM 2016. 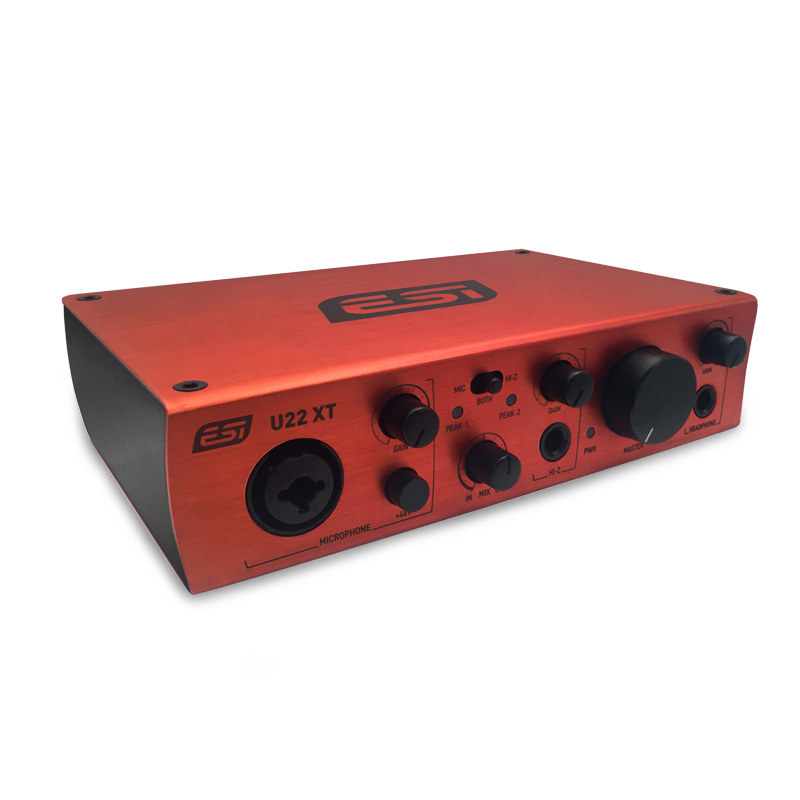 If you are still looking for an affordable yet high quality audio interface to start your music production journey, the ESI U22XT is one of the choice that you shouldn't miss out! As far we all know, a decent piece of audio interface would cost you around RM650 - RM1000 at current market price in Malaysia. However, the new ESI U22XT would only cost you RM580 here. We do not want to go through a long story to explain all the technical specs here. 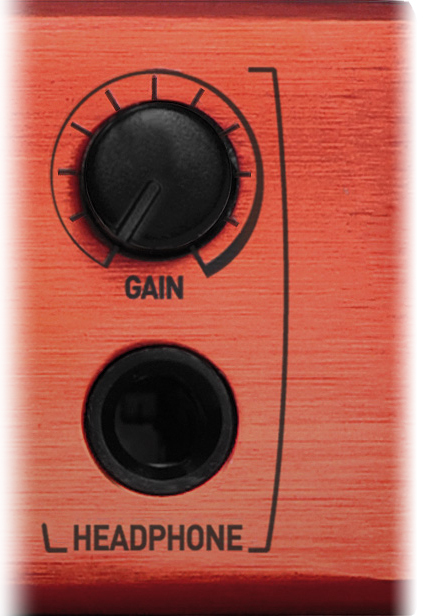 However, we will highlight a few points why you should get this audio interface. No more worry on exporting high resolution digital audio files such as FLAC or Wave format. 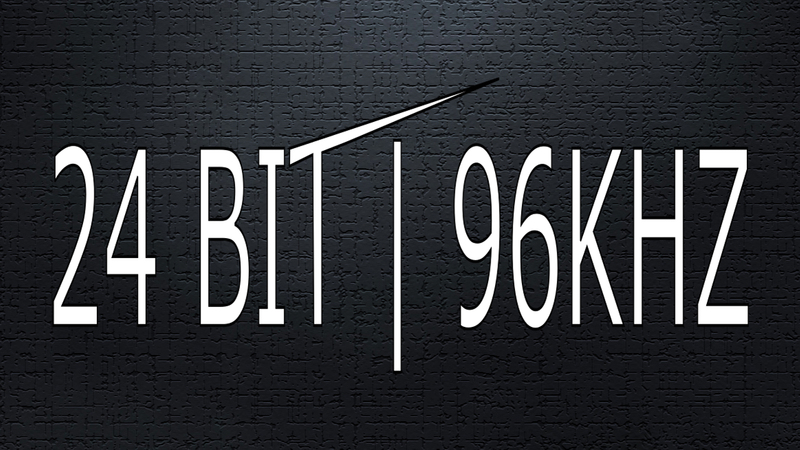 With the sufficient support of bit dept and sampling rate, you will be able capture high level detail out of your recording up to 96000Hz every seconds. listening to more input signal in real time or the computer playback signal or both. This is one of the features where we can hardly see on other cheap recording interfaces. This is a long discussed issue on audio interface since Windows 10 has been released on last year. Since not many interface release a driver particularly for Windows 10 user, somehow the new ESI U22XT is currently supporting the new operating system Windows 10 (32 bit/ 64 bit)! For Windows 10 recording enthusiast, you know what to do now. Last but not the least, the most dazzling extra feature here is the DirectWIRE technology. 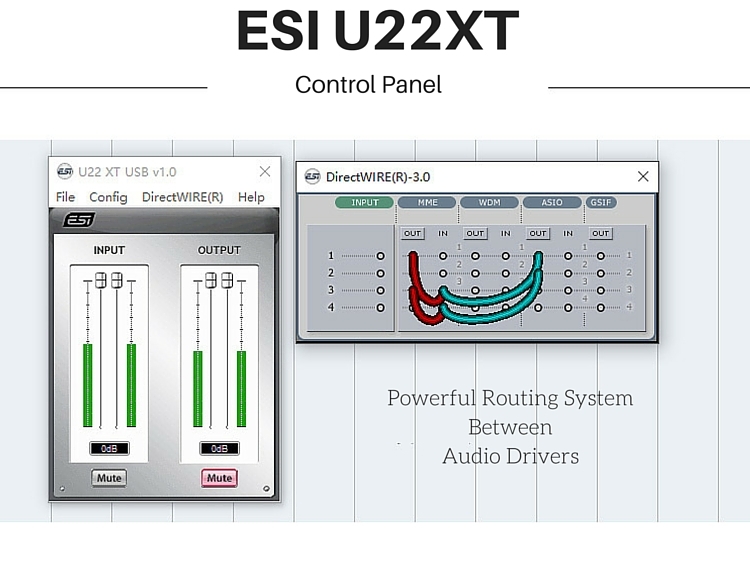 According to them, DirectWIRE is a driver technology, developed by ESI, which can be used for routing audio streams internally within applications using EWDM Audio MIDI Drivers exclusively developed by ESI. Wow! It may be sound complicated. However, it is not as hard as you think. Lets look at an example here. You are using a broadcasting application with WDM driver to do a live online broadcasting. Then, you would like to record the output of your broadcasting session into your DAW in real time which using an ASIO driver. Therefore, Direct Wiring Technology wired two applications with different audio driver together so you are able to record the contents of your broadcasting to your DAW simultaneously without losing any data. We are planning to make a full video review of ESI U22XT, please let us know if you are looking forward of our video review. Audio-Technica Introduces New 2016 Limited Edition Color For Their Best Selling ATH-M50X Headphone! 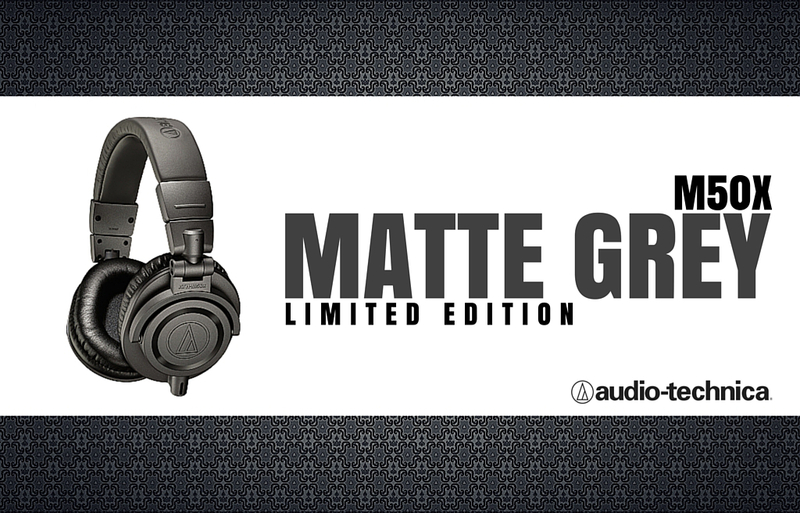 Audio-Technica, a leading innovator in transducer technology for over 50 years, unveils the ATH-M50xMG Professional Monitor Headphones, a limited-edition matte gray version of A-T’s popular ATH-M50x and part of A-T’s M-Series line of headphones in the NAMM Show 2016. The included cables and storage pouch are gray to match the headphones. Audio-Technica’s new limited-edition ATH-M50xMG will be available in February 2016 at RSP: RM900. MRH Audio Malaysia Is On The Line! Officially Opening on 18th of November! First of all, a big thanks to all of you who are willing to spend your time to read this post. To every home recording enthusiast, we know you have been struggling hard to look for the right resources such as studio equipment, acoustic treatment product, as well as quality consumer audio stuff. We also know that you may need some guidance and technique to start your own home recording studio. We are not the PROS. However, we are people like you who love to record whatever we play as a memory for ourselves or even for others. We believe Sharing Is Caring, why not sharing something good that you know to perfect each other? Knowledge sharing and idea exchanging are definitely the way to improve ourselves in the journey of music production. That's why we would like to share with you our experience in home recording too. Last but not the least, we are more than an online store that just sell you for nothing. Inversely, we always ensure that you will have unlimited support from us to satisfy all your requirements. 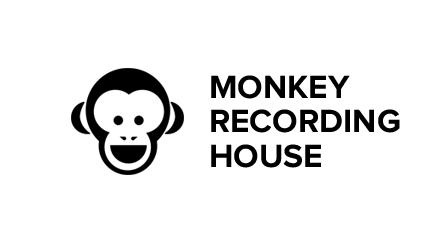 Monkey Recording House, MRH is a group of music enthusiast based in Malaysia. We deal with a wide range of product ranging from acoustic treatment products to home recording equipment. We are a community that is passionate in creating great music. With all the latest technologies applied in the music production industry. creating music has become easier, and more budget friendly . Therefore, we aim to provide you with the best product in an affordable range. We also ensure that you will enjoy the greatest experience in MRH Audio with our standby customer support.